This post is sponsored by Galileo Camps. 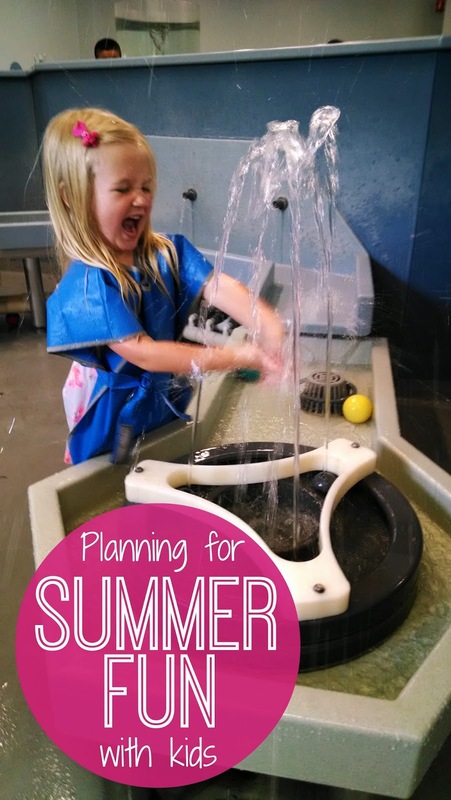 Have you started planning for summer fun with your kids yet? I am the sort of mom who always feels a little bit behind on everything and then I get frustrated because I miss out on opportunities. This year my son almost missed getting to play Spring t-ball (something he'd talked about for months) because I didn't realize that sign ups were in the winter! 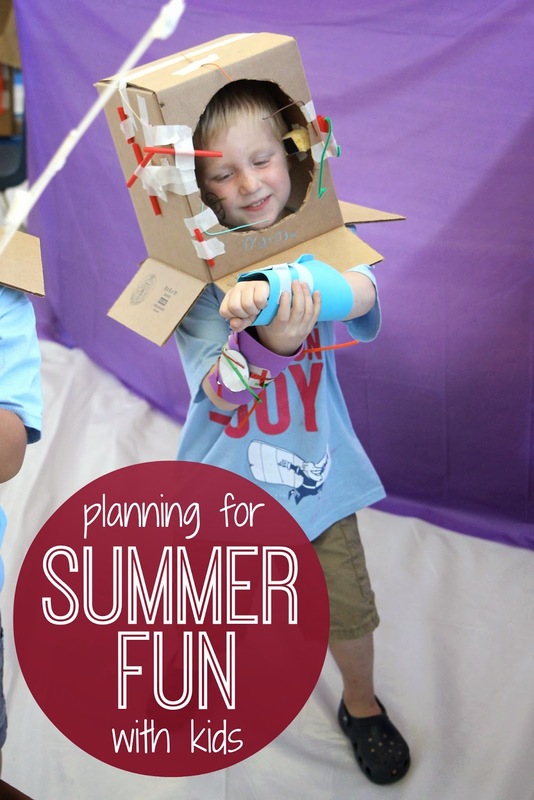 This summer I want to make sure that we all have fun and my kids get to have a say in what activities we do. Now that my oldest two are 6 and 3, they actually have an opinion. They usually come up with pretty cool ideas, but sometimes I actually need to plan ahead... which is why we are getting started now! We are science obsessed right now!! 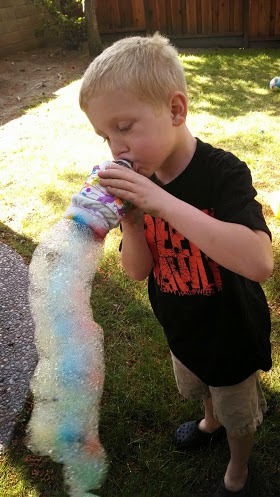 A few weeks ago we made these cool rainbow bubble snakes from Housing a Forest and now we have a running list of other ideas we want to try. I think we are going to do at least a few each week this summer from our Cool Science Ideas Pinterest board. I love scanning Pinterest for science ideas with my kids. They are really good at helping me fill my boards! Each summer I sign my kids up for a week or two at summer camp close by our house! Last year my son attended Camp Galileo. It is seriously the coolest camp ever. He's going again this year and can't wait! If you live in the San Francisco Bay area and have kids in kindergarten on up... you MUST check it out. 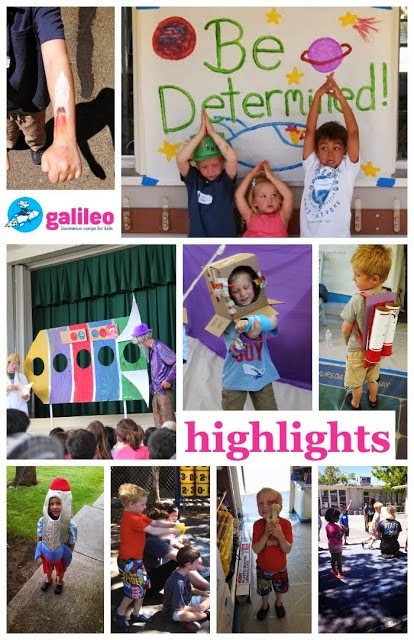 You can read my whole post about the fun my son had at Space Odyssey themed Camp Galileo last year. The camp combines art, science, and outdoor activities around weekly themes. It was the highlight of our summer. If you don't have a Camp Galileo near you, do you have something similar? What sort of camps do you sign your kids up for? How far in advance do you have to plan for them to attend? One thing that we don't like to forget during the summer is READING! Each year we participate in the Virtual Book Club for Kids Summer Camp. I host our Virtual Book Club for Kids Summer Camp along with Rainy Day Mum and The Educators' Spin On It. It is a themed based summer book club camp where we share awesome ideas to get kids and parents connecting with books all summer long. Right now we are finalizing plans for this summer and I can't wait to share more about it with you soon! Stay tuned! We are outdoor people. My kids love to be outside playing all day long. I love them to be moving a lot because that typically means less bedtime battles and kids that actually sleep through the night! 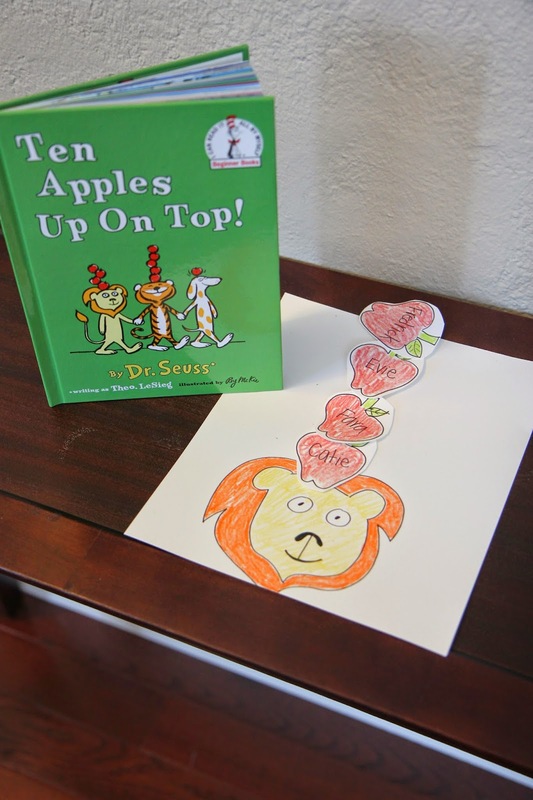 Move & learn activities are my favorite types of activities to create! Most of our outdoor activities during the summer involve water, pool noodles, and chalk. We also love to go on day trips to local children's museums, reservoirs, zoos, or other cool attractions. Right now I am trying to stock up on supplies for outdoor fun so that we are prepared! How does your family spend the summer? Do your kids go to camp? What are your favorite outdoor activities to do together during the summer? What are you planning for right now? Disclosure: This is a sponsored post on behalf of Galileo Camps. Galileo Camps will be compensating me for this post. All posts reflect my personal opinion and endorsement and are not swayed by compensation and/or free products. Please note that this post reflects my opinion and preferences and you might not share that same opinion. I'm looking into sending Ben to Camp Galileo. Which one is Andrew attending? 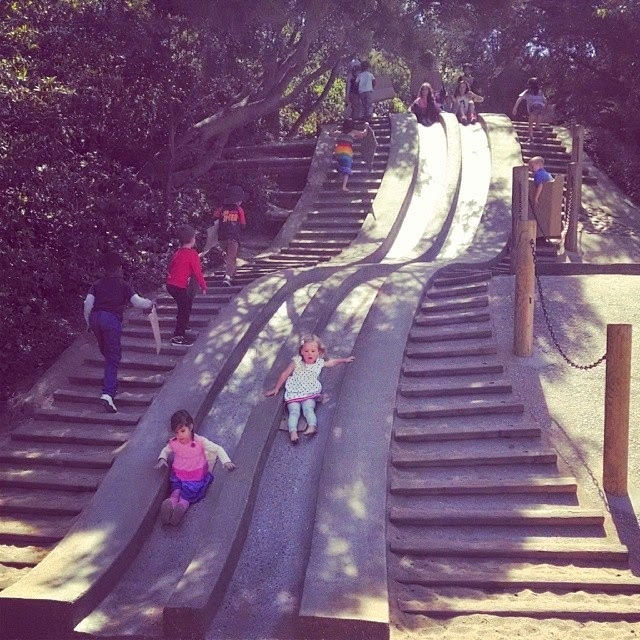 Where is that park pictured in #4...my boys would love that!